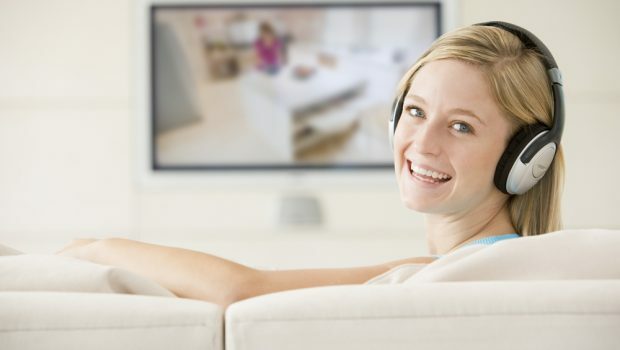 You need wireless headphones for hands-free applications while watching your favorite television series or movies. Also, you have to use headsets if you like watching at night. This will prevent the neighbors or other people nearby from being disturbed by the noises from the sound effects. 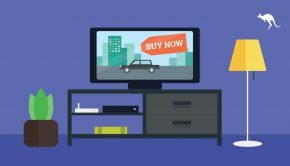 Let this buying guide help you decide to buy the best earphones to help you get a satisfactory movie watching experience. Here are some of the best wireless earbuds available in the market today. Consider the specifications, pros, cons, and price. These are all specified in each of the items listed. If you are looking for a headset on a less-than-a-hundred-bucks budget, the Picun BT06 is best for you. It provides for both comfort and performance. But I do not guarantee durability. Many reviewers have complained of its cables, claiming they easily fall apart after just a couple times of use. This may not provide you with purchase value, but you can buy cable replacements if you still prefer this headset. Aside from comfort, it also provides seamless and efficient Bluetooth connectivity. Comes with necessary accessories such as AUX cable and USB charging cord. Plus, a user manual. 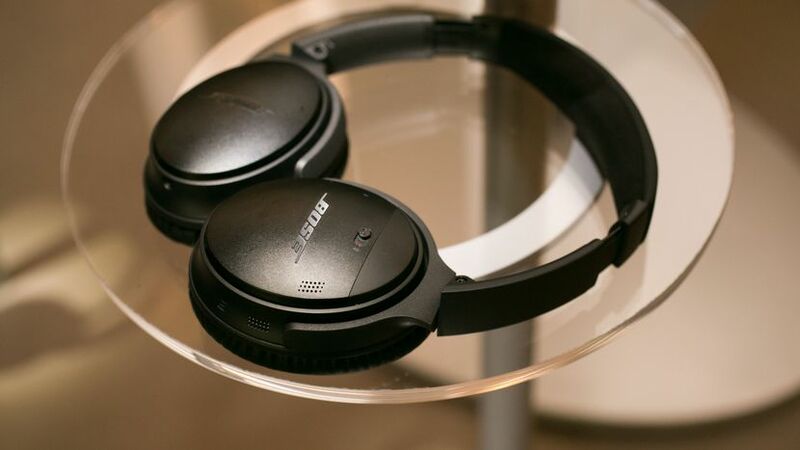 This is a travel ideal wireless headset – lightweight and portable. The Noontec Hammo Wireless is a new brand and model but has received a lot of positive responses from reviewers and buyers. When I tried it for myself, I could say this is worth the try. Active sync and low level of latency. Can transmit to up to 10 meters. 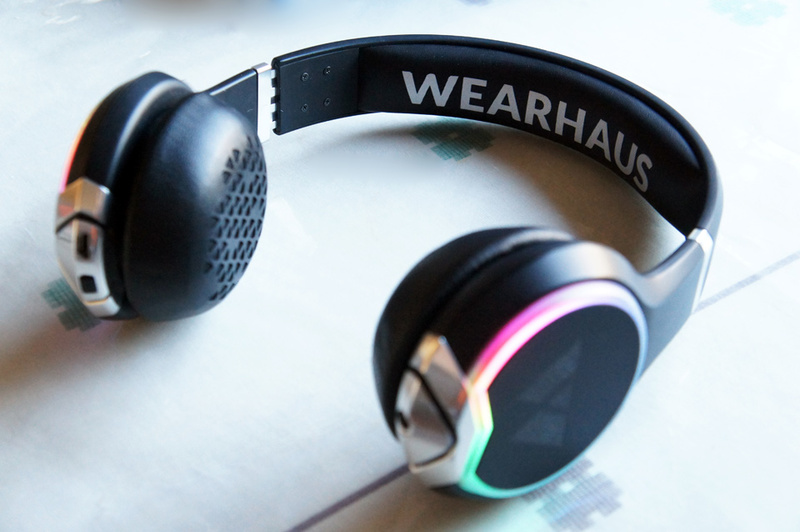 The Wearhaus Arc has a unique customizable design. You can choose the color of its lights. The controls are customizable, too. By looking at its appearance alone, you can never tell that it comes with a crazy affordable price. I also love how it stays in synch with the television and the movie effects. If you are on a tight budget, get this headset, and you will still have a satisfactory listening experience. Fast response and easy controls. Long hours of battery life – approximately 15 hours after each charge. Cables are not that durable and reliable. 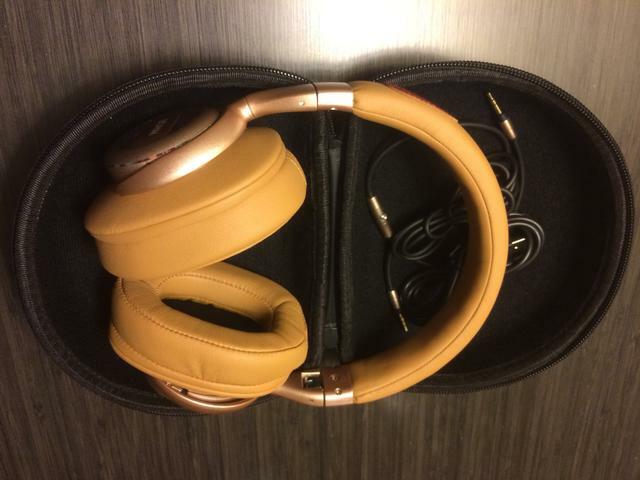 Comfort and listening satisfaction guaranteed with this headset from Bohm. The earcups feel so relaxing, and the sound it produces is soothing to prevent the ears from getting strained when listening to music or watching effects-heavy movies. I also love the balance of its mids, highs, and lows. 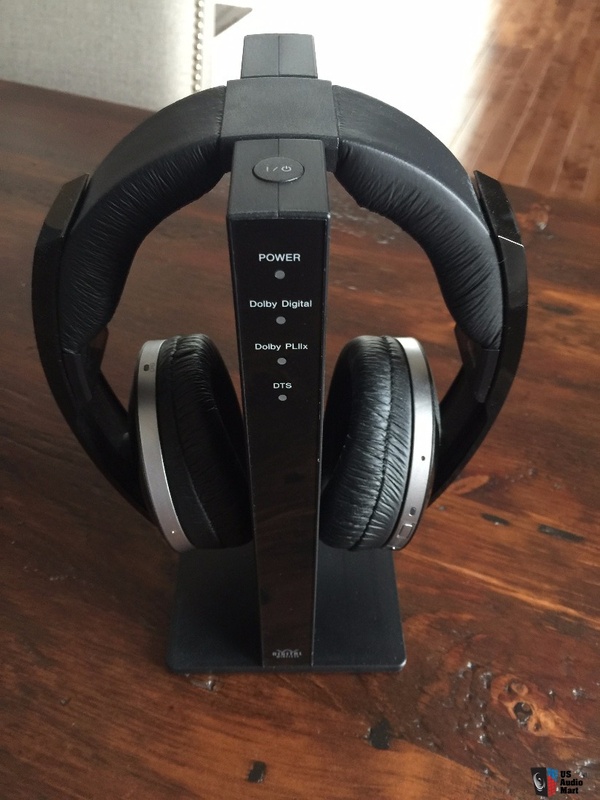 They are just right for someone who prefers the digital sound experience that provides a home theater feel. Robust design makes it perfect to use while doing sports activities. Compatible with a wide range of devices including iPhones, laptops, and Smart TV. 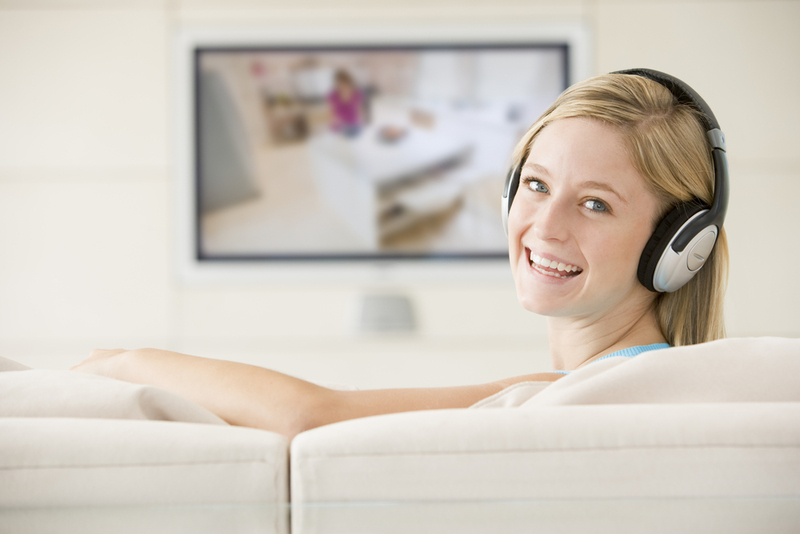 Versatile – perfect for listening to music and watching movies. With built-in volume controls. With rich audio and deep sound frequency. 8 hours of noise reduction. Battery life is not that long compared to other brands such as Sennheiser and Sony. The manufacturer needs to answer some quality issues. When it comes to noise reduction, this headset lives up to its name. It is quiet and does not produce annoying hissing sound. It also provides comfort at the same time. The best thing about this headset is that it provides seamless user experience since it has a maximum battery life of up to 40 hours on wireless mode. I love using this while traveling long hours via train, plane, or car. I also prefer using this when listening to music while jogging or doing other activities. It is compatible with Bluetooth and NFC without hassle in connectivity and pairing. 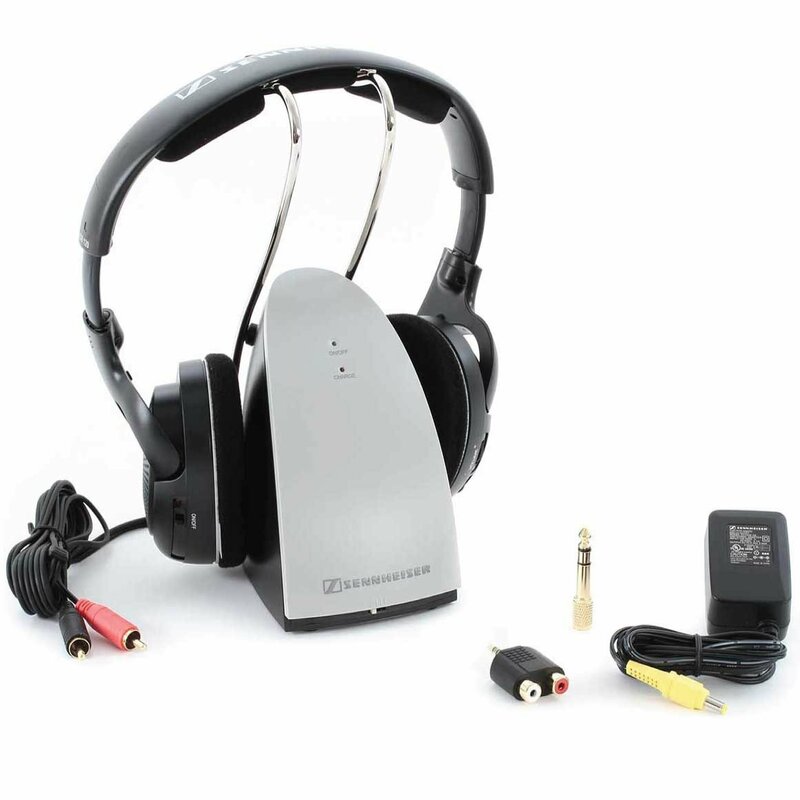 Perfect to use in noisy environments because of its sound isolation feature. Long battery life of up to 20 hours after charge and 40 hours in wireless. Useful volume controls with built-in EQ optimizer. 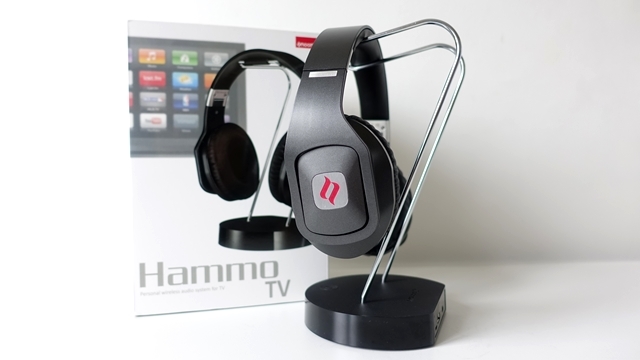 This Sennheiser model is functional and provides optimal performance. It is also durable and robust. 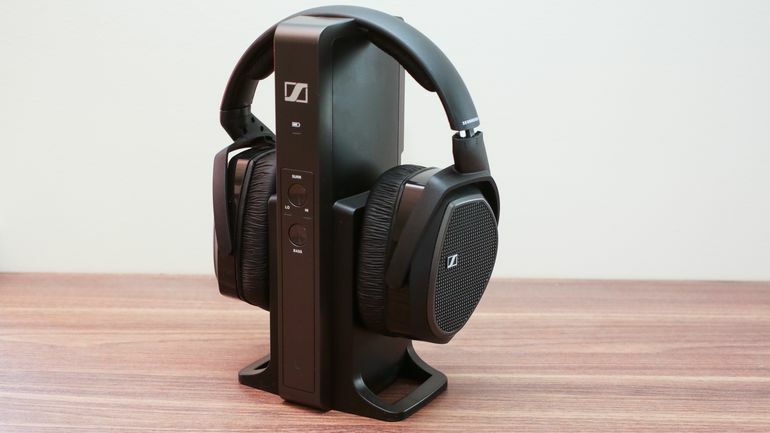 The Sennheiser RS 175 is a bit expensive but gives satisfactory movie experience as it allows the user to be immersed in a seeming movie theater environment. With digital surround, you get to hear the movie effects in a realistic manner. Thus, giving you the ultimate entertainment experience wherever you may be and whatever device you are using. Efficient connectivity with other headphones and other devices. Amplification and sound isolation guaranteed. Hissing sound may be heard. 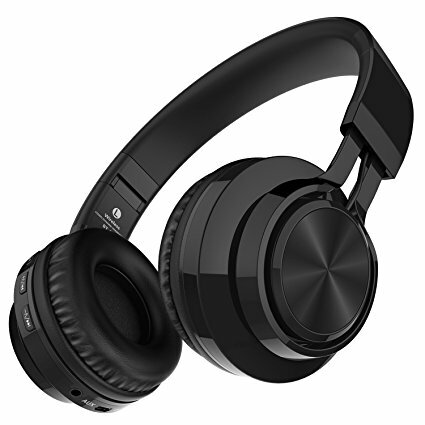 The unique features of this headset include effective noise cancellation, deep bass, and equal sound frequencies. It also provides efficient performance and versatility – use this on any device and functions perfectly in both audio and video. I use this when watching movies for long hours because of its long battery life. I charge this for a short period and provides more extended periods of listening experience. 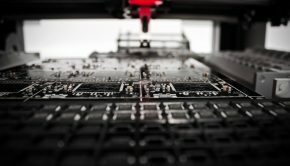 Some quality issues from reviewers and buyers. Connectivity technology is slightly complicated. Super comfortable and provides great efficiency. It fits perfectly with its adjustable headband. I just love headsets with ergonomic design. 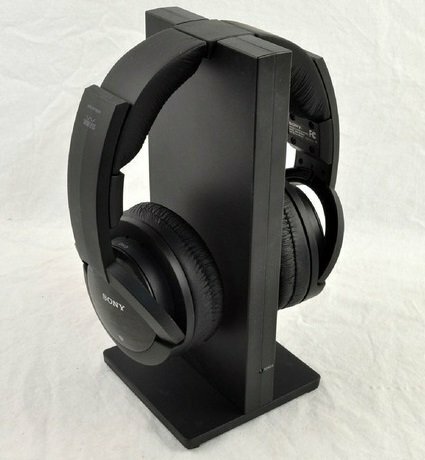 I love the bass response of this headset because it mimics a digital surround theater. For me, the power feature of this headset that makes it so expensive is its portable transmitter with multi-receiver capability. The only drawback I noticed, which is a major drawback, is that it does not work with Bluetooth. However, performance wise, this is perhaps one of the best sounding headsets in the market. Built-in digital volume and mute function for ease of control. When it comes to comfortable and convenient hands-free experience, this headset is perhaps one of the best in the market. I prefer using this when I am watching long playing movies and music because it produces consistent sound quality. It has an automatic tuning, which is an additional feature that allows for the perfect hands-free experience. 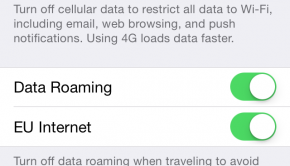 Also, it resists signal interferences from various electronic devices. Regarding comfort, this is also ahead of its competing brands. Many reviewers prefer this because of its ergonomic design and adjustable headband. Long battery life of up to 25 hours. Adjustable headband for secure fit. May have some quality issues that need fixing. 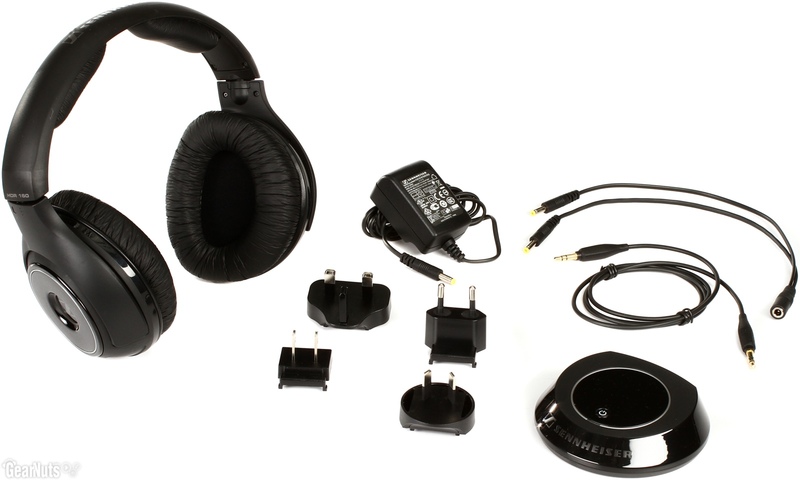 The Sennheiser headphones are considered as the best in the market not only because of quality but also because of optimal performance that goes beyond the usual headset belonging to this price range. Many have reviewed this positively also because of its comfort. It produces soothing and relaxing sound. Hence, whenever the volume shifts because of loud effects from the movies, it automatically adjusts to avoid straining the ears. These are the top ten best headsets in my opinion. 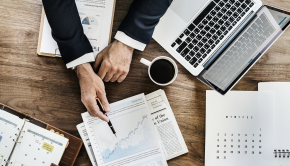 But rest assured that I have tried and tested them, researched for the best brands, read through the reviews, and conducted interviews with some manufacturers to give you the most reliable guide. Pick any of these headsets when you want to buy one for a seamless movie experience at home while traveling, or wherever you may be. Do not hesitate to comment and share your thoughts in the comment box about the items I have listed in this guide.